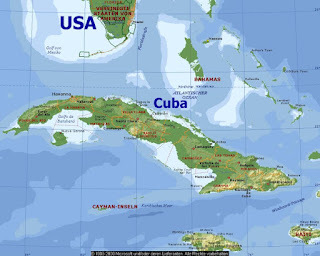 Cuba may upgrade some of its oil tanks in a move that will increase storage capacity in the region. The majority of these improvements will be carried out by oil company Cubapetroleo, which is planning upgrades to its 50,000m3 Matanzas province-based tanks. These works will ensure the storage tanks remain operational for the next 20-25 years. 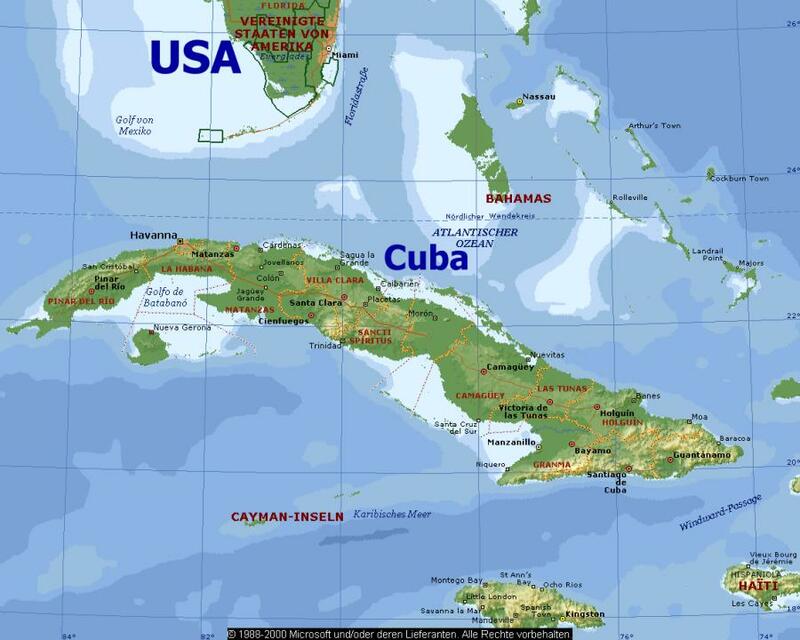 Cubapetroleo has also built a new wastewater treatment facility. The plant can receive oil vessels weighing up to 180,000 tonnes and 20m deep.